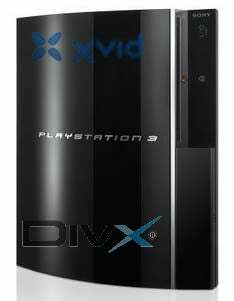 Click to viewWe met with DivX earlier today to discuss their upcoming plans, and one of the topics that came up was support for the PS3 console. According to the company, they expect the previously announced firmware update to hit the PS3 soon, which will enable full DivX support for the console. Though no specific time frame was given for this upgrade, their particular emphasis on saying it was coming soon leads us to believe it's "coming in a week or two" soon, as opposed to "4 months down the road" soon.